On May 9th, we embark on a new series in the style and theme of the Lilith Fair of the mid 1990s, called "An Enchanted Evening Banquet" featuring an all female cast and conversations with Appetizer artists, who will be regarded as headliners for the show's evening. The series will last 4 weeks May 9-30. 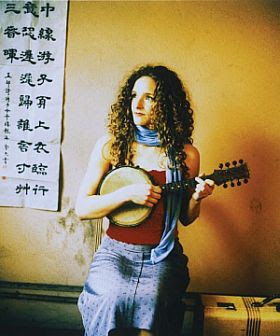 On the playbill for the first special evening, a woman who's taken her Americana/bluegrass stylings and reinterpreted them within the Mandarin Chinese culture. We'll hear a few examples of this from Abigail Washburn. Also, a duo out of Vancouver Canada who have been making waves up there for years with their remarkable songwriting and style. 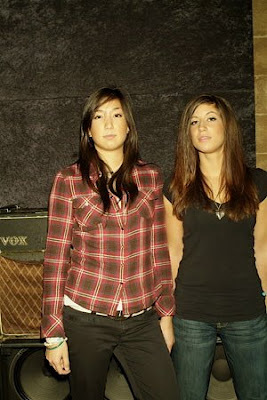 They've been making music together since they were kids and are currently touring the world. They are indie sensation Opening Axe. 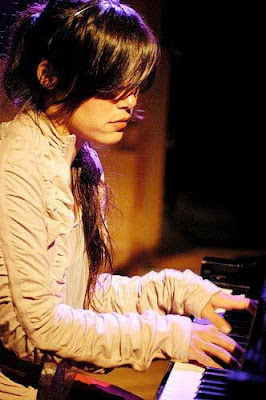 And we'll also hear some familiar and unfamiliar tracks from Rachael Yamagata from her Happenstance album and Loose ends. 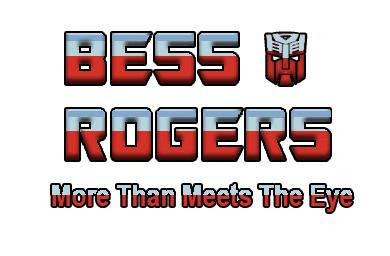 Our feature artist will be Appetizer friend Bess Rogers. We'll hear some fan favorite tracks like "Notice" and "Only One" as well as new cuts from her Travel Back EP. We'll also share a portion of an interview D Grant Smith did with her a few weeks back.